He will be the 44th Chief Justice of India. He will be sworn in as CJI on January 4, 2017. 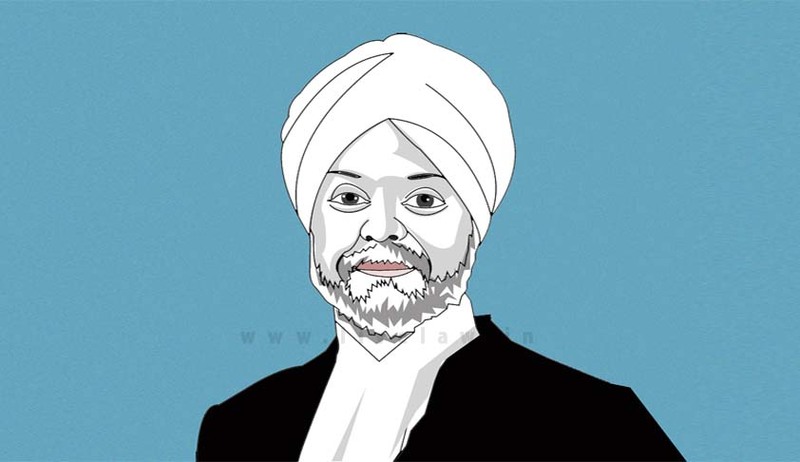 Chief Justice of India Justice Thakur had earlier recommended the name of Justice Khehar for the appointment. He would remain in office from January 4, 2017 till August 4, 2017. President Pranab Mukherjee clears the appointment of Justice Jagdish Singh Khehar as the next Chief Justice of India.